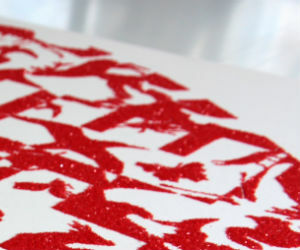 Congratulations on ordering a Chris Packham LOVE LIFE limited edition diamond dust print. You are now one of only 50 people who own one of these editions. Your order will be processed and your print will be carefully packed and sent to you via a delivery service. This may take up to three weeks. If you have any queries please contact michelle@dfmanagement.tv.